Havenwood is the premier provider for design in Utah. 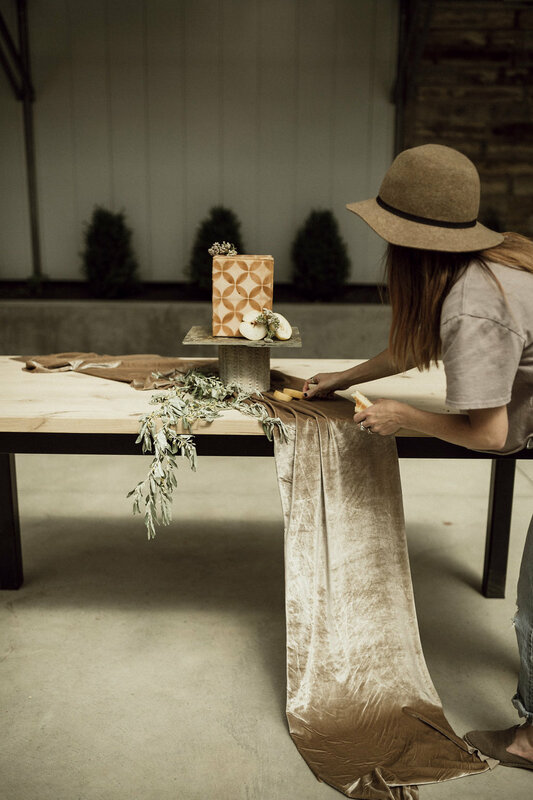 Our team creates memorable events with our earthy style, antique rentals, and custom hand crafted designs. 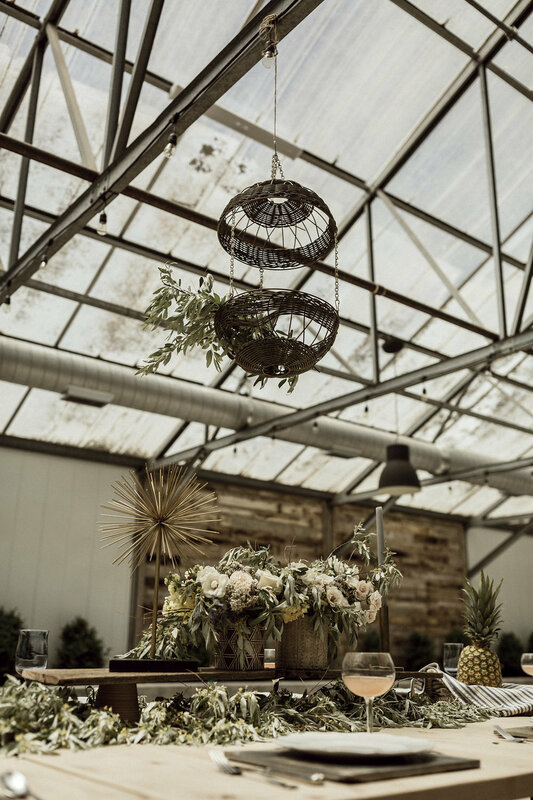 Stylized photo shoot at a local greenhouse with lovely florals and a beautiful table scape. Inspired by the free spirit of summer this photo shoot was the perfect mix of garden and beach. This style would be every boho brides dream. 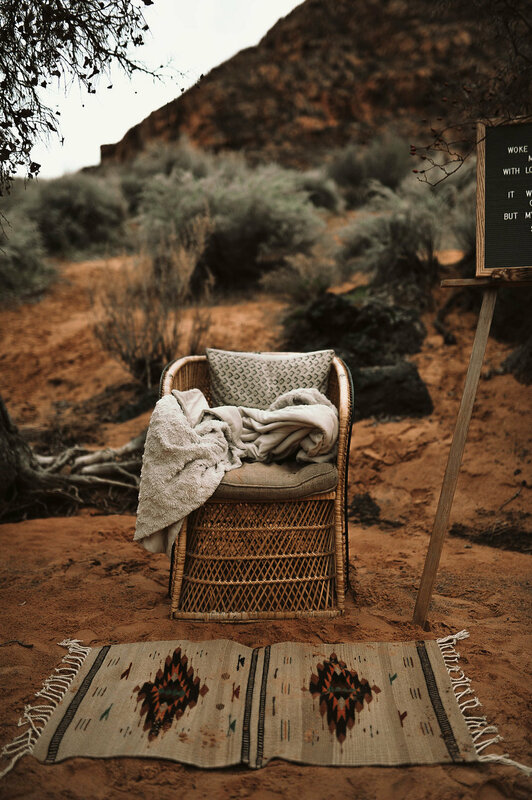 This was the perfect desert dream in a romantic outdoor ceremony. 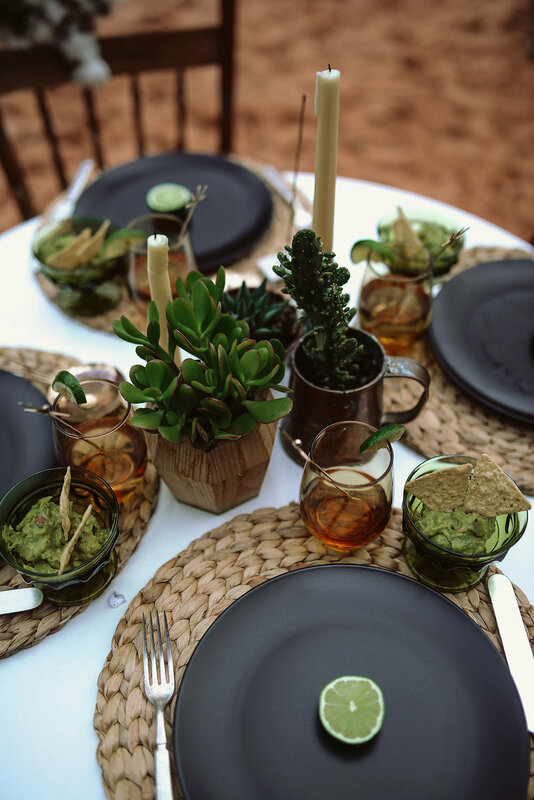 With fresh guacamole on the table scape there isn't anything much better. The eclectic design made this photo shoot unique and special. 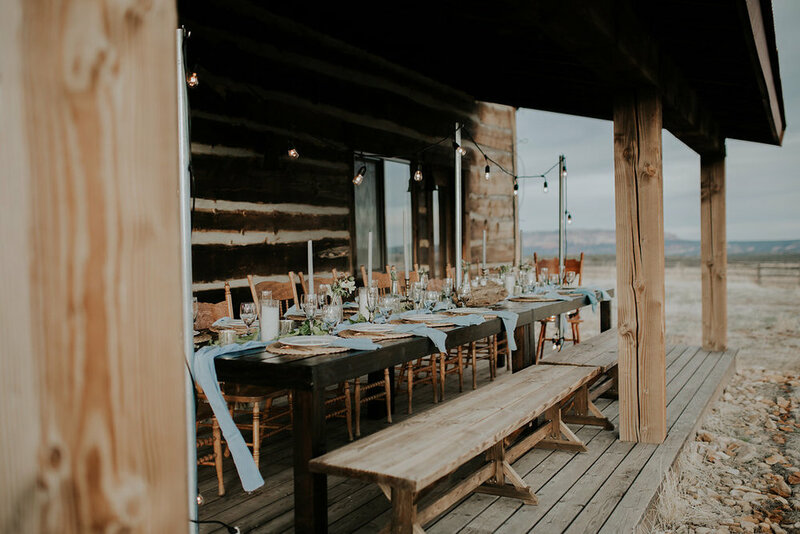 And it was featured on my favorite wedding blog. 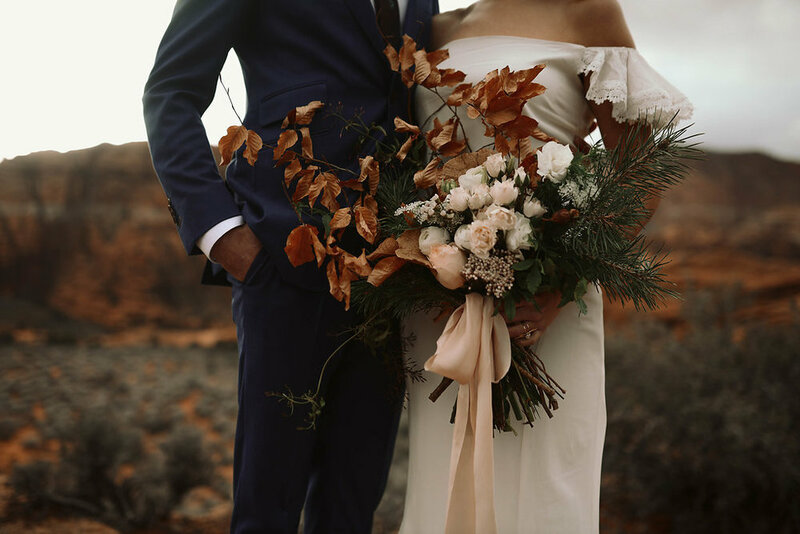 The orange tones of the Zion mountains inspired this earthy elopement. 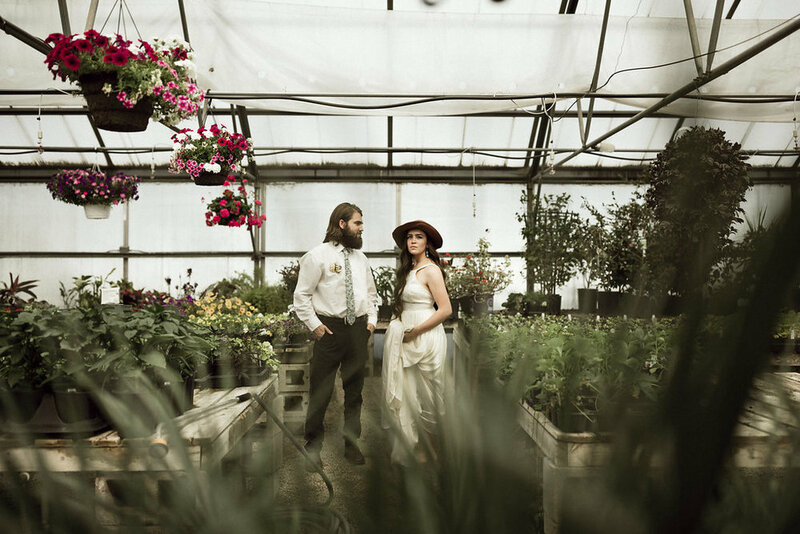 Sheena & Jon were a laid back couple who were in hiking shoes most of their wedding day. 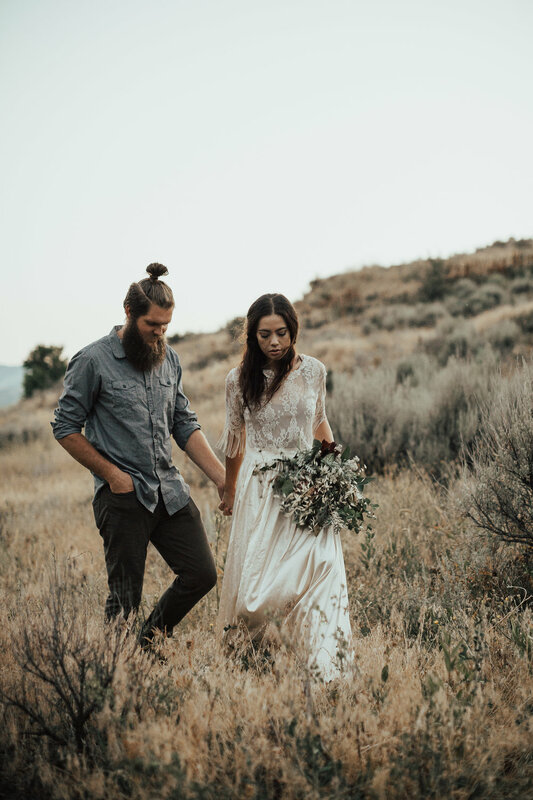 Starting with a scenic hike for photos, a high mountain ceremony next to the river, and ending with a quiet evening in a cozy cabin next to the fire. 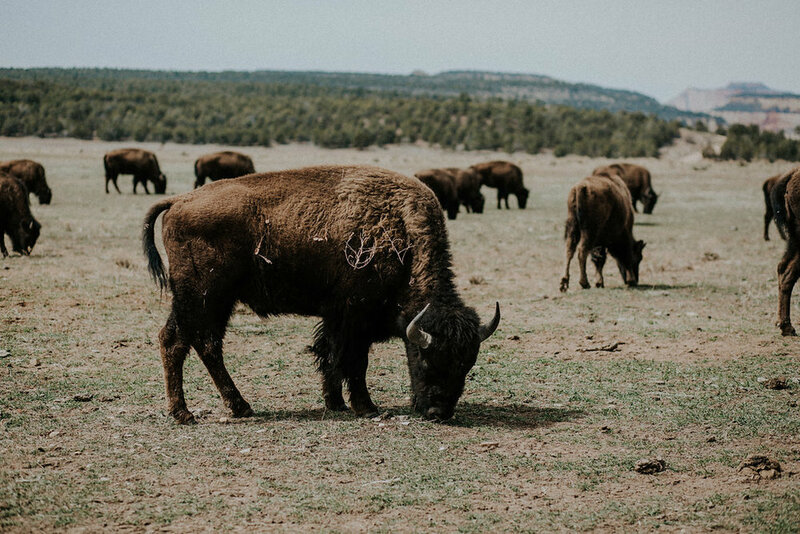 All while enjoying good food and wine and watching the buffalo roam behind us. I am very fascinated with the outdoors and especially Lakes. This lake was such a quiet and romantic spot for this photo shoot. 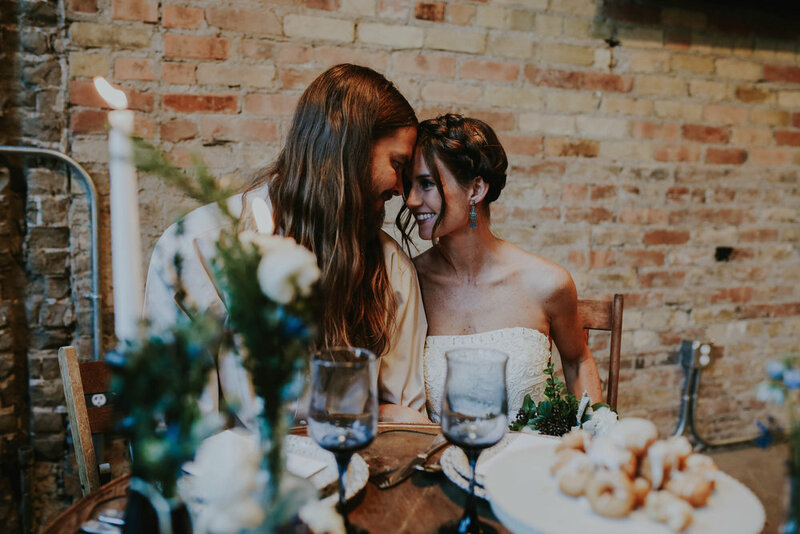 The florist created the most magical wigwam to share her floral garland and it was enchanting. This photo shoot was minimal and sophisticated and the most gorgeous fringe dress you have ever seen. This Photo Shoot might be my favorite because my Husband and I who are the soul behind Havenwood Design Company, modeled for this photo shoot. My inspiration was from The Doors song "whiskey bar." I mean, how can you not be inspired by Jim Morrison? 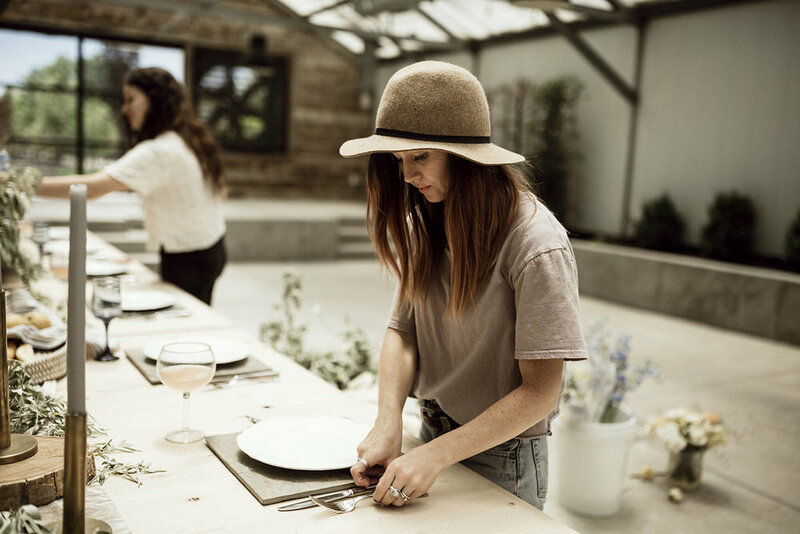 It took place in a dreamy industrial building in down town Provo. We had such a design that it was featured on Ruffled Blog. Also the donut cake that went viral on pinterest was also featured on Green Wedding Shoes. I am so honored to be a part of such a wonderful group of people to make this magic come to life.